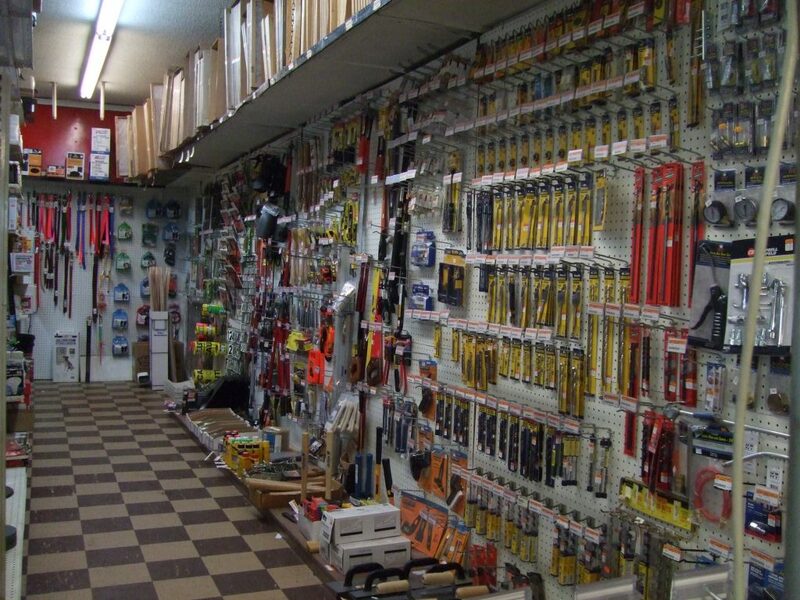 We Know What You Need! 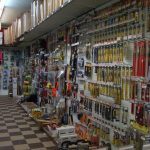 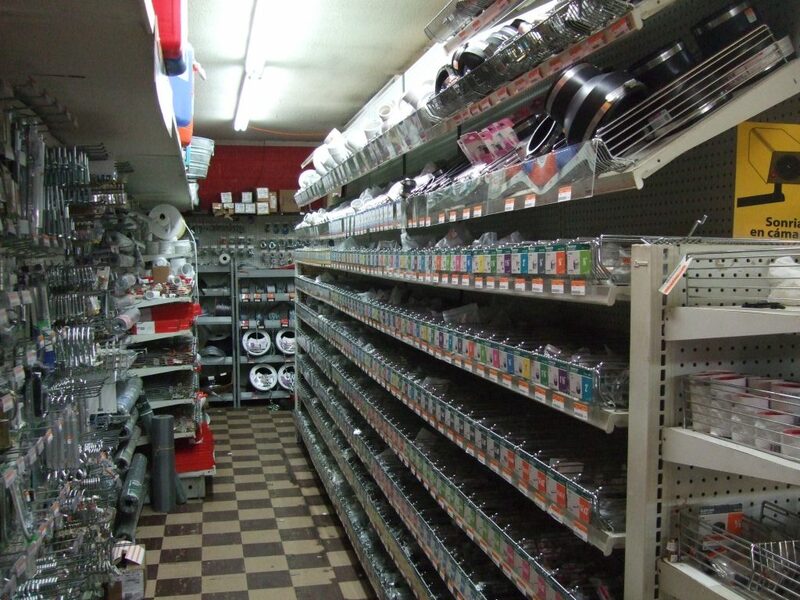 West End Hardware has a diverse and growing inventory of Hardware. 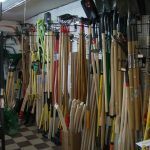 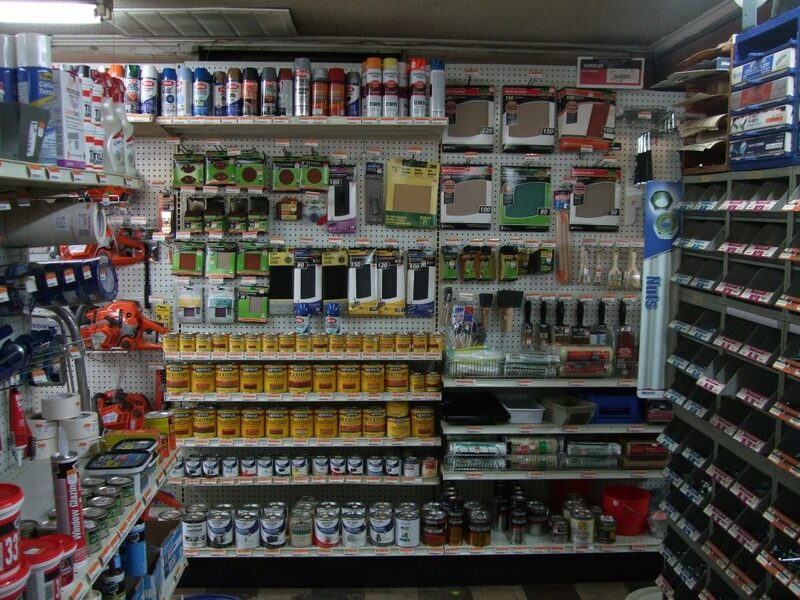 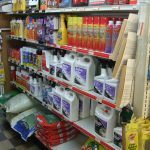 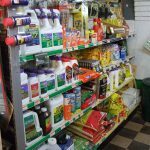 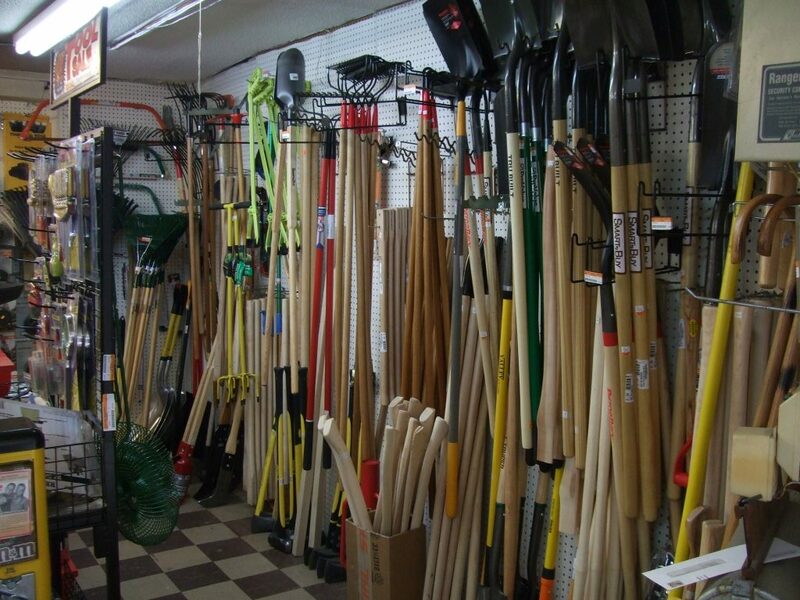 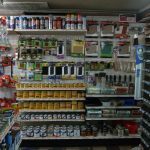 We carry plumbing supplies, paint, tools, nuts and bolts, chemicals, pest control supplies, seed, straw, pine needles, hand tools, furnace filters, nails, rope, chain, and much much more! 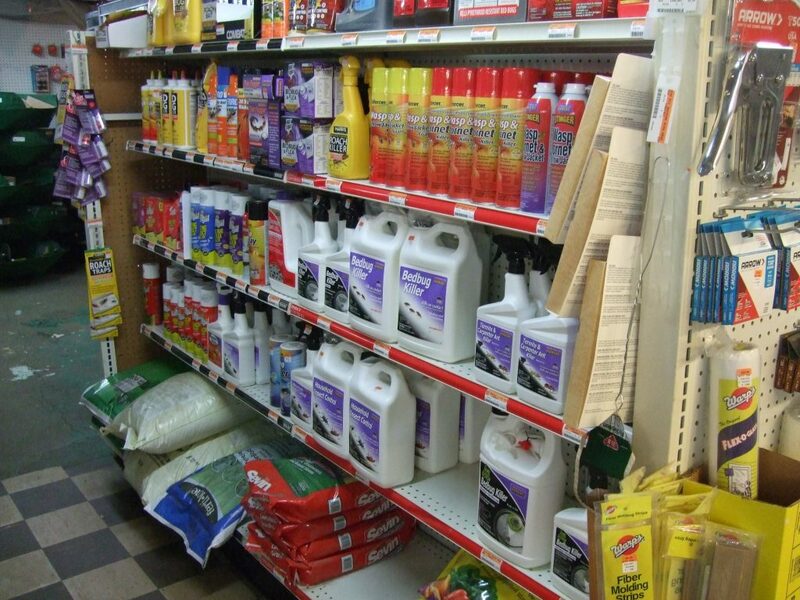 Our trained professionals are ready to personally assist you with your purchase. 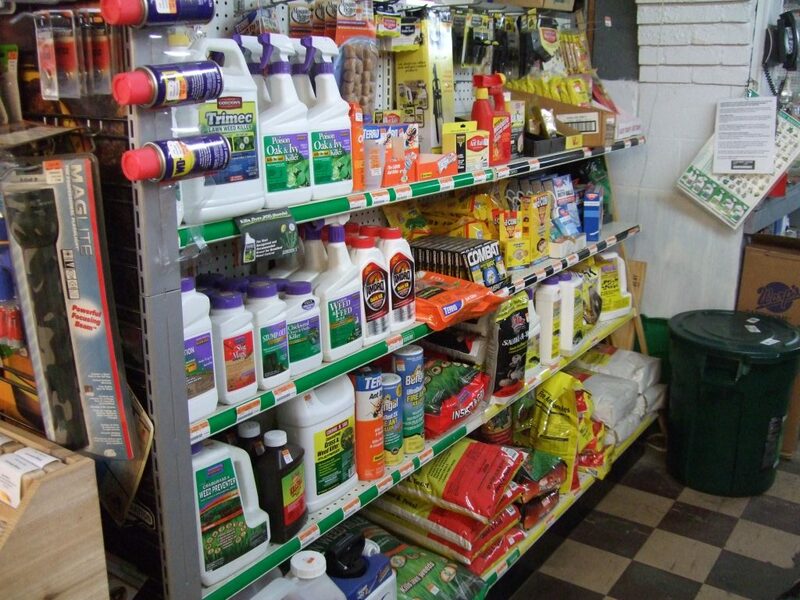 If we don’t have it we can order it. 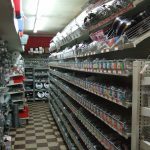 Check our prices we are competitive with all hardware locations!